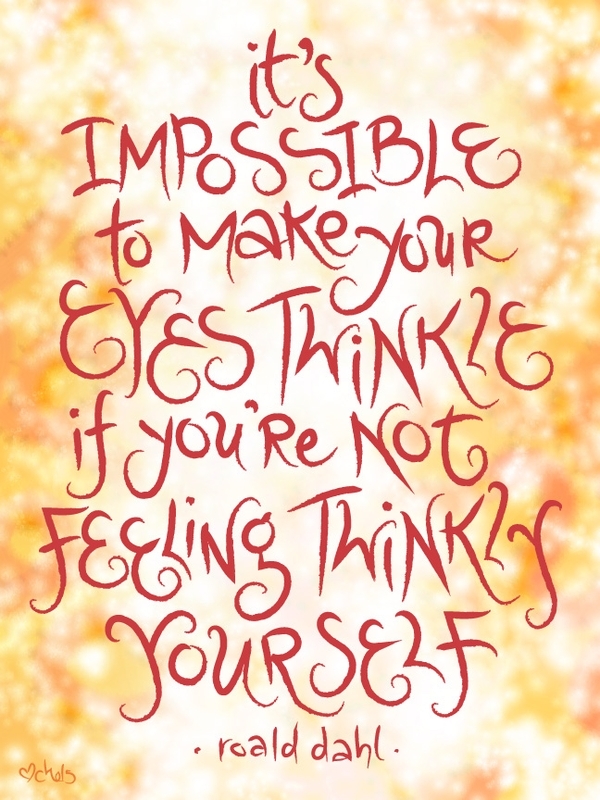 Loreto Navan English: "Happy Roald Dahl Day!" 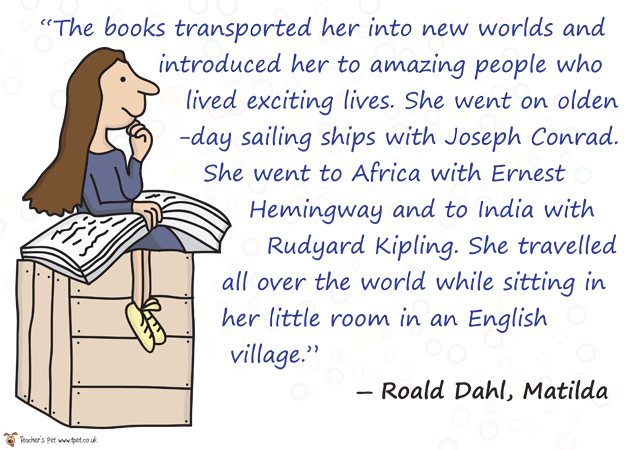 The official Roald Dahl Day takes place every year on 13 September, on the birthday of the World's No. 1 Storyteller. 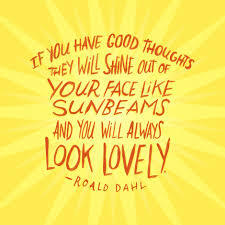 In 2013, Roald Dahl Day coincides with Friday 13th - the perfect excuse for even more mischief and mayhem than usual!